The Official Trailer for CRAZY, LOVELY, COOL is out. This campus TV series was directed by the London based Director - Obi Emeluonye who is an alumni of University of Nigeria Nsukka. 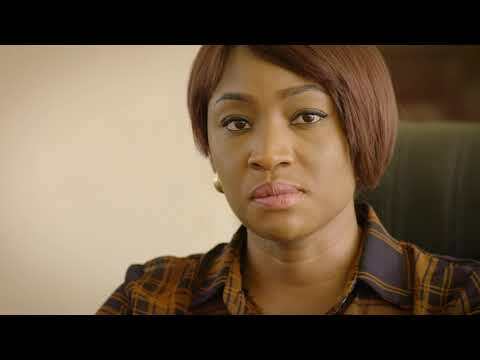 This TV series with location of University of Nigeria Nsukka has Eyinna Nwigwe, Adesua Etomi, Uru Eke, Zynell Zuh, Anthony Monjaro and Lorenzo Menakaya featuring in it.